Today’s review takes a look at a staple bar whisky, the Bruichladdich Classic Laddie. Rare has it been that I wandered into a pub, bar or whisky shop without seeing this distinctive blue bottle sitting on the shelves somewhere. It’s certainly striking; bright turquoise, rounded shape, a brilliant sheen off the bottle, it’s something you can see when looking at a bar from anywhere and immediately think “Oh, I’ll have a spot of that” (no doubt designed that way). Especially considering that most whisky bars tend to be a bit on the shaded side. 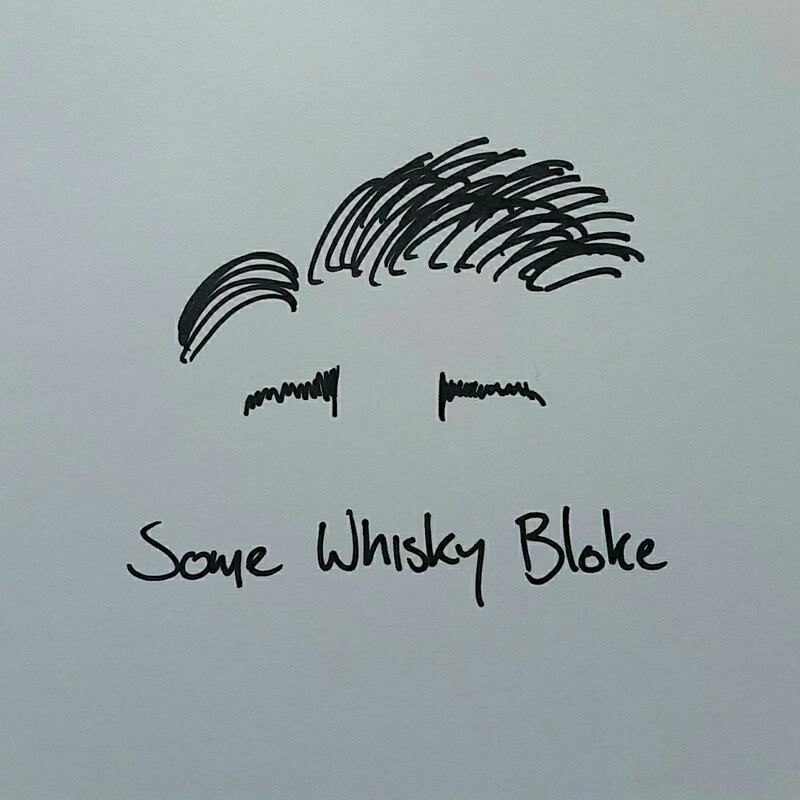 It’s the barman you talk to about whisky, it’s not you that chooses your own. The Classic Laddie, however, is one that stands out more than most, and really does try to grab you with everything it has. And as its creator has deemed it “the definitive Bruichladdich”, it certainly should be something. Oh, and credit to Bruichladdich for the picture below and at the header. Sometime your phone runs out on you. The nose opens as we expect it to, touches of striking flint, burning iron and corrugated sheets, but then brings in a delectable burnt marshmallow with sugars that sweeten the dram immediately. Shortly after, we’re dropped into an array of base metals; copper, zinc, tin, all sweltering in a workshop as we fit a solid steel band around a cask filled with lemon juice, honey and coconut. If we choose to dive to the bottom of the cask, we find neatly lined dried fruits, apple, mango and pineapple chips. Once we surface from the cask, the workshop has turned into a sweet shop, with gobstoppers, lemon sherbets, packets of candy floss, all manner of milk chocolate, before we go and take a drink of iron pipe water with a touch of lime juice squeezed in. After however, it sours a touch; our sweetshop turning into a green grocers selling the likes of mango, banana, papaya, rock melon and guava, however all the fruit is a touch firm, and should have ripened for a bit longer before we took that bite. Adding water takes away those fruits but gives us tannic wood, and leaves a puckering taste in the mouth. Our finish is long, with those tropical fruits coming back around along with some vanilla pods, but lacking a lot of direction. While the fruits and vanilla are happy to lie there and bask in their own flavours, there’s not a whole lot of cohesion, and it falls apart a touch towards the end. The Classic Laddie. I like it, I do, there is something about it that always make me reach for the bottle on the shelf, but it’s not the best whisky. It’s not the whisky that the eye catching bottle promises, and I daresay I wouldn’t want it to be “the definitive Bruichladdich”. It’s not the strength that hits me, in fact I feel that the more alcohol in this one the better. Adding that water just washed away too much to be honest, but in the end every time I have it, I do go back for one more. Worth getting the dram, definitely, and worth having with some friends, but through the night you’ll find something else to drink, and that is the dram that you’ll remember.